Mushroom science is very interesting! 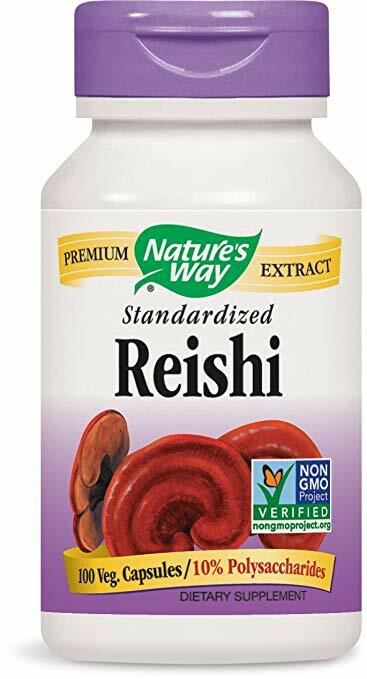 Nature's Way Standardized Reishi Extract is standardized to 10% polysaccharides, a key active with many health benefits. 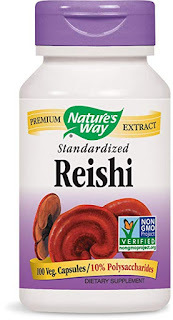 Reishi mushroom is an ancient Chinese folk remedy where it is considered to be an elixir of life. Used in China for at least 2000 years, Reishi has been considered by many as the most valuable herb of the Orient, out-pacing the reputation of even Ginseng. The mystical qualities attributed to this mushroom might be explained by its rarity.